Amy is a genuine and positive person who believes that smiling is contagious! 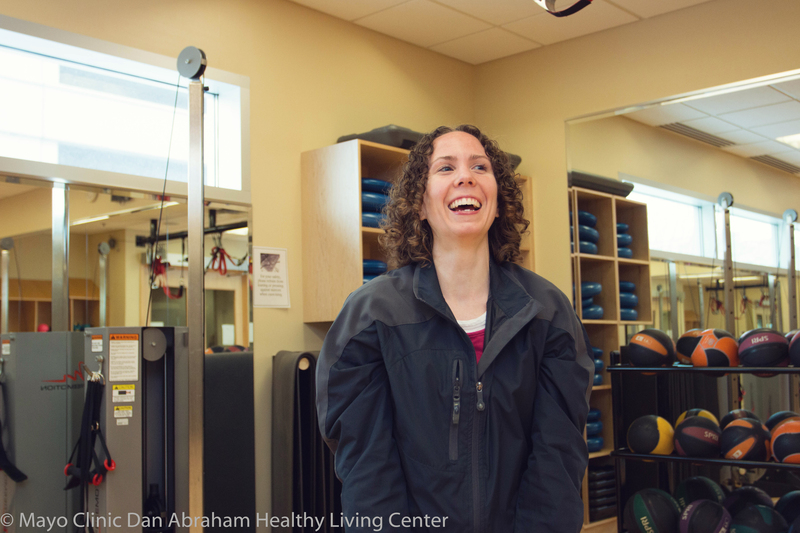 Though she began her career in Cardiac Rehab, she has a passion for approaching health from a holistic perspective, and has found this balance through her work at the DAHLC. Amy strives to achieve balance between sharing her expertise, and empowering YOU as the vehicle for change. She may have cold hands, but she has a warm heart! You can find Amy teaching drop-in laughter yoga, Spiritual Wellness Series, Wellness Coaching and more!